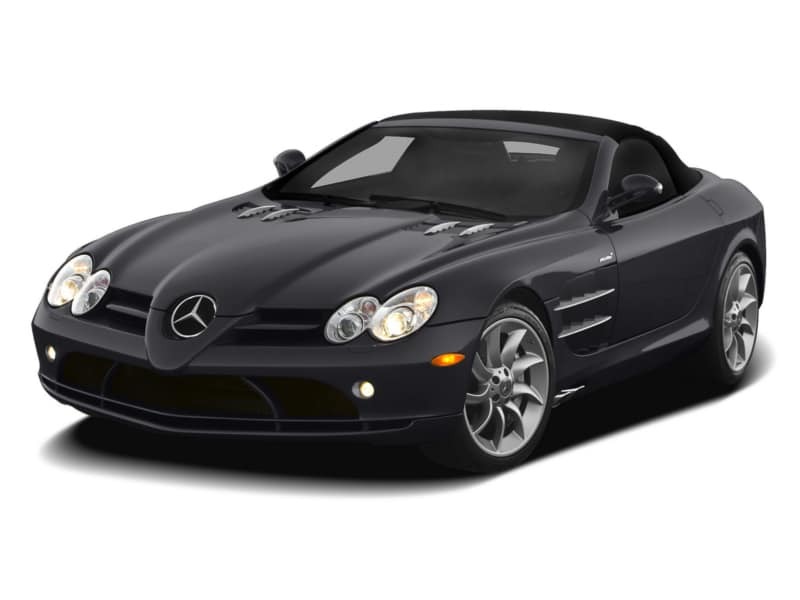 The Mercedes-Benz SLR McLaren (C199 / R199 / Z199) is a grand tourer car jointly developed by Mercedes-Benz and McLaren Automotive, built in Portsmouth and the McLaren Technology Centre in Woking, Surrey, England and sold from 2003 to 2010. When it was developed, German manufacturer Mercedes-Benz owned 40 percent of the McLaren Group. SLR stands for “Sport Leicht Rennsport” (Sport Light Racing), homage to the Mercedes-Benz 300 SLR which served as the McLaren’s inspiration. Both coupé and roadster versions were offered. 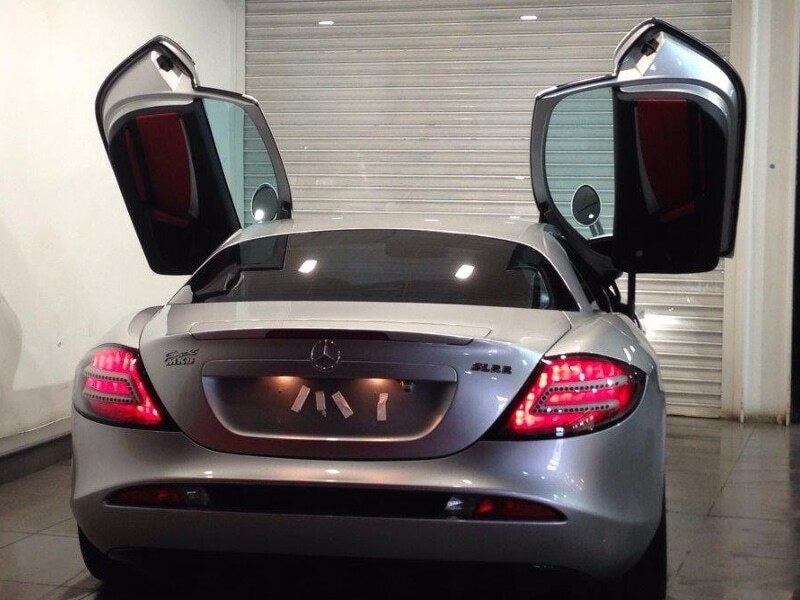 The SLR McLaren was succeeded by the Mercedes-Benz SLS AMG.